Private self-portrait of a public man. When thesmokinggun.com released these two paintings some time ago, they attracted much ridicule on the web for their naïve style and unpoetic subject. 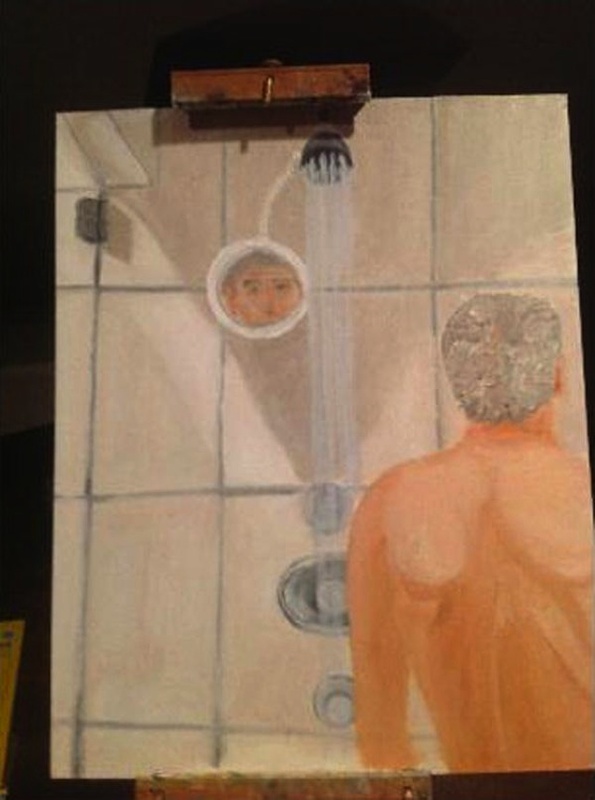 Yet George W. Bush‘s leaked self-portraits tell us something about our times which few of us now lazying about on the web can dismiss so easily. What I mean is, often that moment of privacy when we take a shower or a bath is the only time we are alone with ourselves. So unaccustomed are we to the absence of others (people, tasks, or stimuli) in our lives — what are we to do with our own exclusive presence? 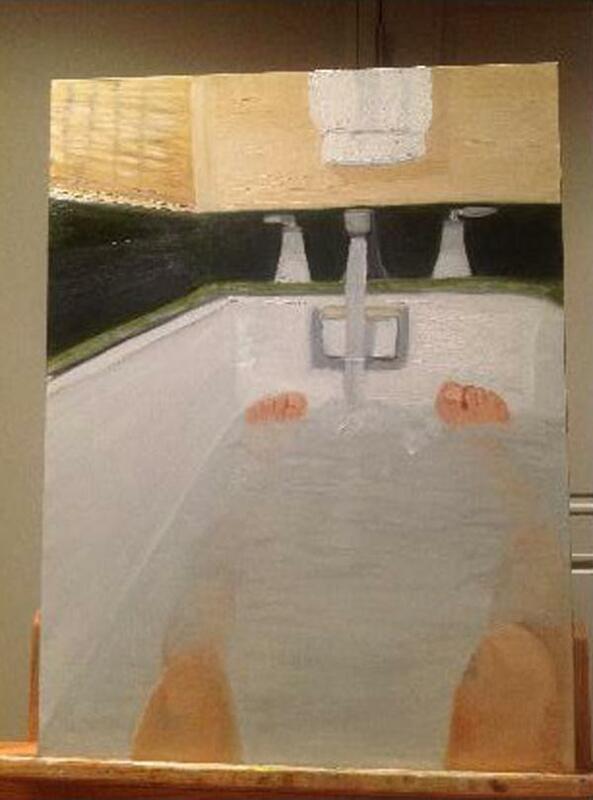 The private work of a public man, Bush’s self-portraits pose exactly that question. How uncanny! I’d never seen these. I really enjoy your commentary.